How Many Calories Are There in a Paratha & Does It Have Any Health Benefits? Paratha also known as a flatbread is the traditional staple of the Indian subcontinent. Parathas can be eaten as a breakfast dish, lunch or as a snack. It is delicious, mouth-watering and a healthy Indian homemade food. For a healthy version of Paratha, switch to other flour options such as Ragi, Jowar, Bajra, rather than wheat flour. Also, avoid stuffing your paratha with potatoes. You can use various vegetables along with Potatoes as stuffing. Paratha’s made of whole wheat and other flours are more nutritious as it contains Vitamin B1, B2, B3, B6 and B9. Paratha prepared without oil or ghee is a good diet food as it has low calories and low fat value which helps in weight reduction. Parathas made of whole grains are easy to digest, prevents gallstones formation, helps to improve metabolic disorders and reduces the risk of cancer. Parathas can be made healthier by adding oats, Soya, Chickpea and Ragi flour as this will enhance the fibre intake and nutritional value. 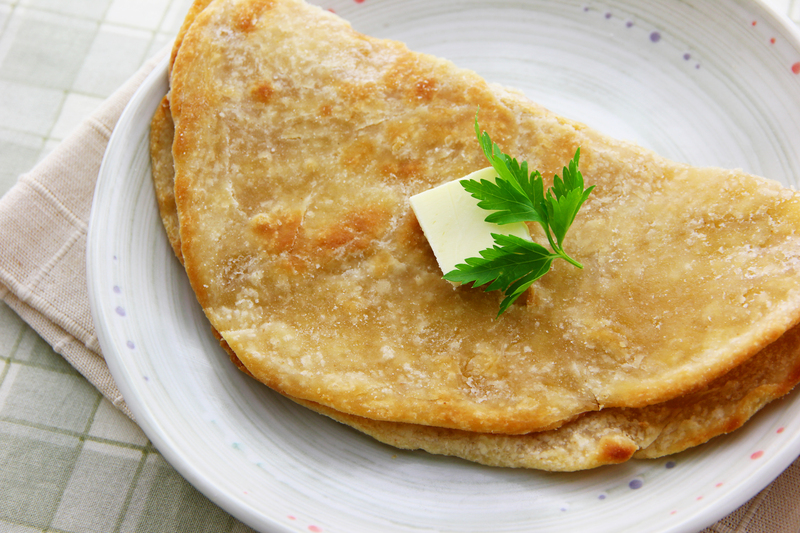 You can also opt for healthier options like methi or mooli paratha without butter and ghee. Consume Paratha with Plain curd if you are looking to skip a few calories. Prepare Paratha with whole wheat flour and not refined flour. Use minimum oil, butter and ghee or you can use Mustard oil and refined oil. Include stuffing of multiple vegetables, flaxseeds and wheat bran to make it healthier. Parathas have their origin in North India and it is a popular food among majority of people living in Metro cities in India. Next articleHow Many Calories Are There in a Kachori & Does It Have Any Health Benefits? Why Milind Soman Is The Much Needed Role Model For Indian Fitness?